Jujube is Koreas mountain date harvested at the start of autumn. 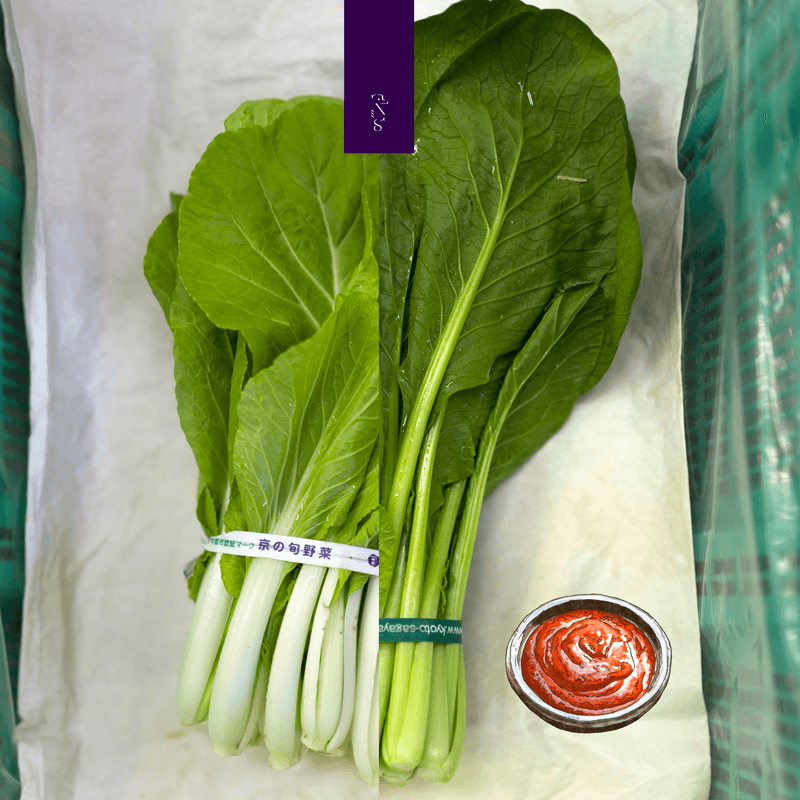 This date makes the perfect base for our Spicy Gochujang. Featuring an elegant sweetness to create a play between sweet and spicy. Traditionally this was, and still is used to enhance Korean rice dishes. 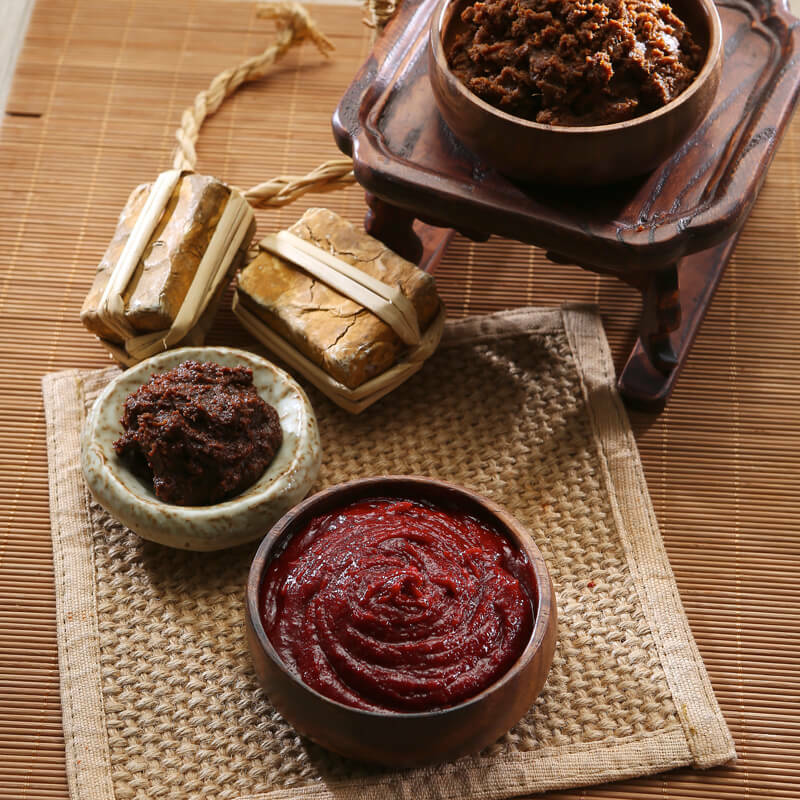 Today Koreas best restaurant Mingles, headed by Mingoo Kang, incorporates this spicy paste brilliantly into one of his signature desserts. We like to call it the King Of All Chilli Pastes, striking a great balance between scoville, umami and viscosity.